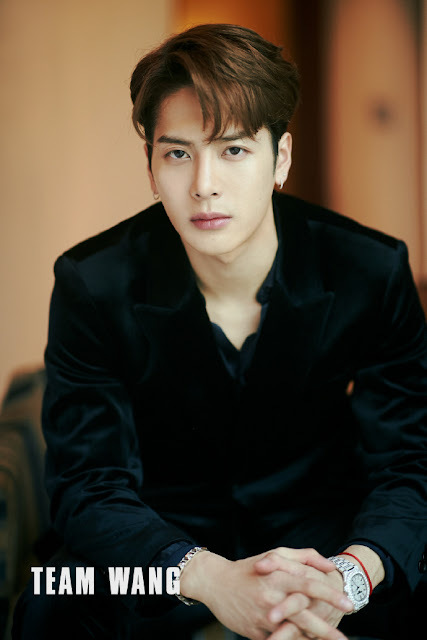 Jackson Wang, a member of the Korean group GOT7 and an active figure in various shows in China, recently apologized and explained the truth behind the fiasco he got into last year. If you guys can remember, the issue arose end of 2017 saying that Jackson Wang was supposed to be in Youku's Street Dance Of China when he went to iQiyi's Hot Blood Dance Crew instead. Jackson Wang's studio issued a statement explaining that both parties (Jackson and Youku) had not signed any written legal agreement. Jackson has been on the receiving end of negative publicity and criticism because of this. Jackson Wang, wearing a black shirt and bonnet in the apology video, admitted that he and his crew did cancel on Street Dance Of China last minute. He says, "Because of my own problems with the team at the time, even after the intent to collaborate (with Youku) has been reached, the recording of Street Dance Of China didn't push through. This has caused a very negative impact." He bowed his head numerous times and apologized repeatedly to everyone. "As an artist, a serious and responsible attitude is a prerequisite, regardless of any factors. I want to be here. I am really very sorry." he said. Jackson Wang promised that he and his team will seriously consider every step they will take in the future and will continue to make good productions. Fans supported him with some saying "I believe in you and I'll always be with you." and "Everything that happened in the past is over now." He really is a thoughtful person through and through. Keep supporting him. Thanks !